Up to 40% less than Stressless! THE SECRET TO OUR LOWEST PRICE GUARANTEE? Chair Land’s Unique Outlet Store Concept Means We Can Offer Prices Our Competition Simply Can’t Meet. at Chair Land Outlet Store. Established in 2007, Chair Land Furniture’s unique outlet store concept may surprise you, but it’s the secret behind our lowest-price guarantee. The Oldsmar Flea Market in Oldsmar, Florida. 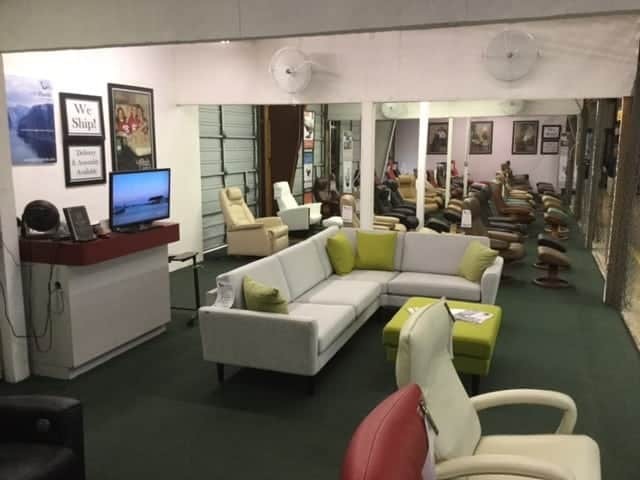 Our Flea Market Outlet store concept allows us to offer luxurious leather recliners at $100’s less than our competitors. Without the overhead of our competitors, we pass savings on to you that they simply can’t meet. In fact, if you find any of our recliners advertised at a lower price within 30 days of your purchase, we’ll refund the difference and give you back another $100! HIGH-END LEATHER RECLINERS AT THE FLEA MARKET? You bet. Real leather recliners. No blended or bonded leathers. 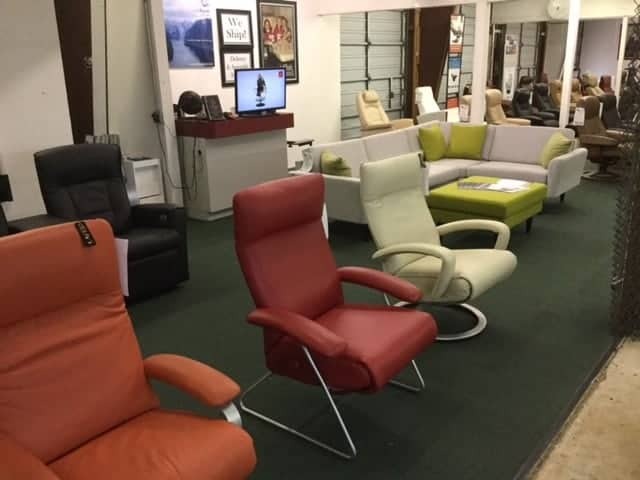 We only have luxurious, high-end leather recliners from some of world’s finest manufacturers, and everything is sold at the lowest price—guaranteed! Chair Land Furniture Outlet is home to Fjords by Hjellegjerde, manufacturers of the original Scandinavian Chair. 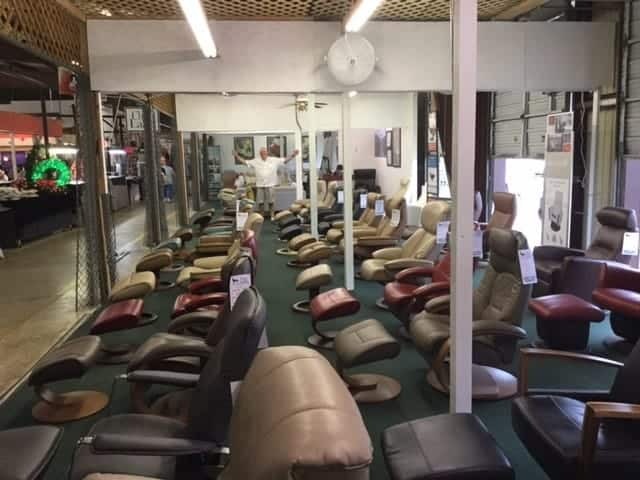 We also sell Lafer Recliners that feature a brilliant hidden footrest design and Dutailier AvantGlide Gliders that combine the comfort of a recliner with the relaxing motion of a glider. 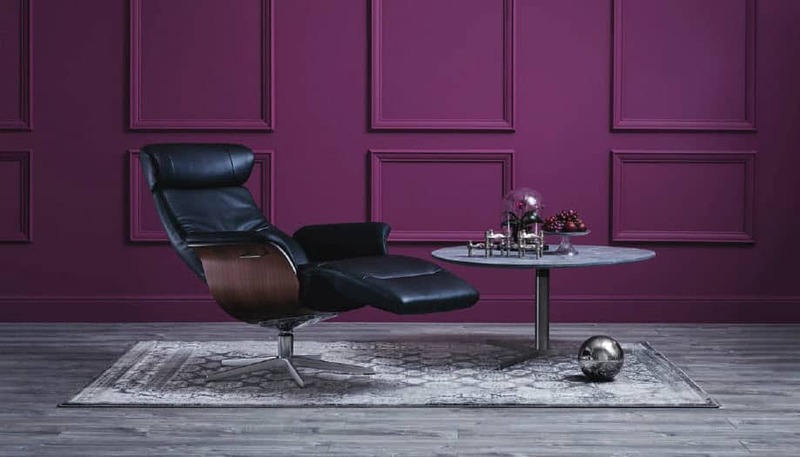 You’ll also find the original Swedish Armchair design in our Conform Armchairs and our most recent addition, Infinity Massage Chairs – all at the guaranteed lowest prices. 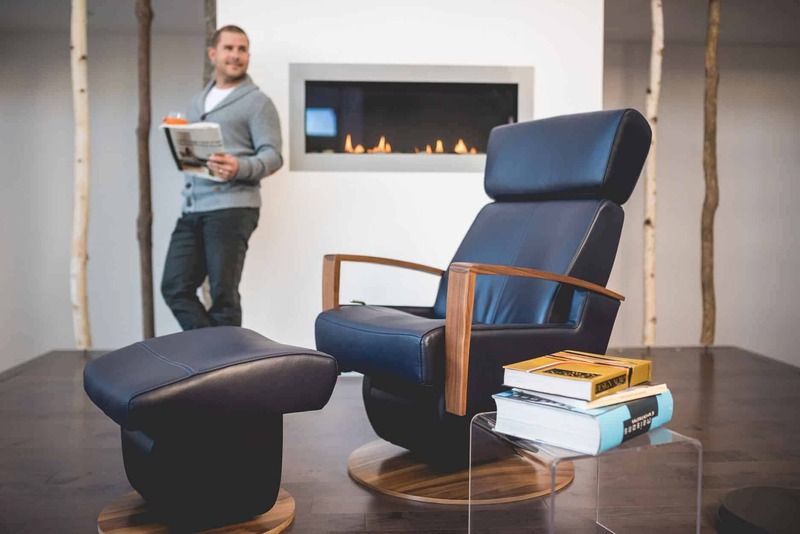 Renowned for their Scandinavian design and comfort that’s comparable to an Ekornes Stressless, Fjords Recliners at Chair Land are priced at up to 40% less. How can we do that? Our unique Flea Market Outlet Store concept is the secret to our lowest price guarantee. 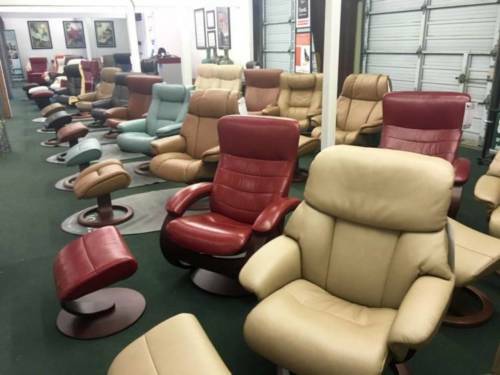 Since 2007, the Oldsmar Flea Market’s low overhead has been the secret to our success—and it’s why you can save $100s on real leather recliners! 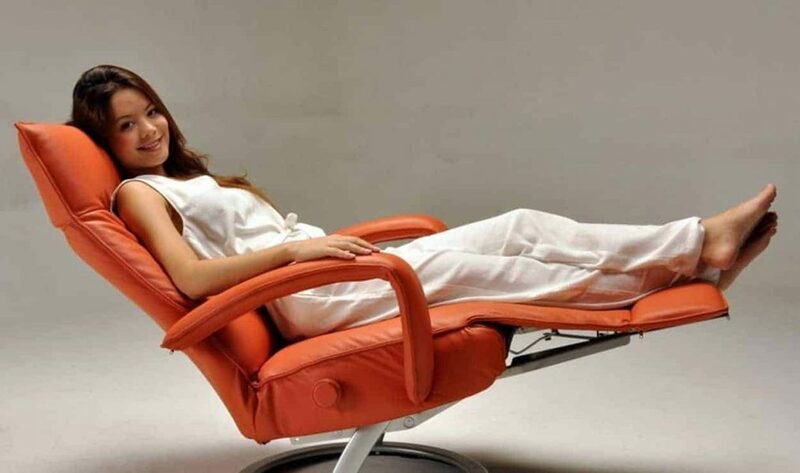 The innovative designs of Lafer Recliners and Dutialier AvantGlide Gliders also offer a tremendous value proposition! You’ll find these remarkable chairs priced below retail. Shop around and then visit Chair Land and get our Guaranteed Best Price. You’ll love the unmistakably luxurious design in your home, but you’ll love the value even more. 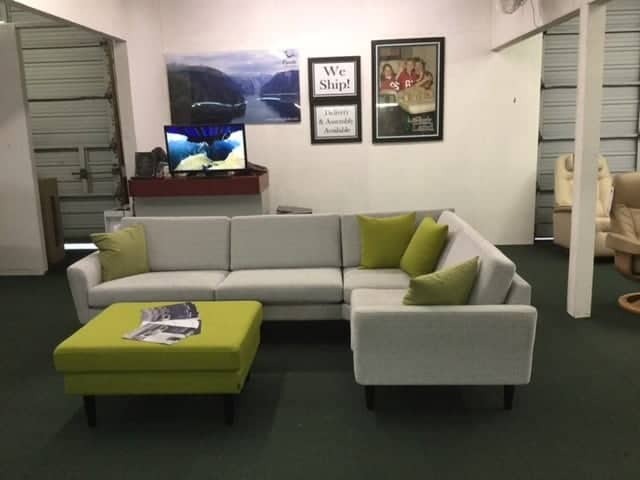 to visit our Showroom Monday through Wednesday.